Forgive us for the looming “Lord of the Rings” reference, but we can’t help but think of the iconic series when entertaining the idea of “one product to rule them all.” It’s a product we’ve yet to find—something that can be used entirely on its own to create flawless, even-toned skin in one single step. With that said, these multitasking primers come pretty damn close. With moisturizing properties, SPF, and more, these 5 hardworking primers have got you covered… and then some. Sun protection? Check. A smooth, pore-shrinking finish? Check. 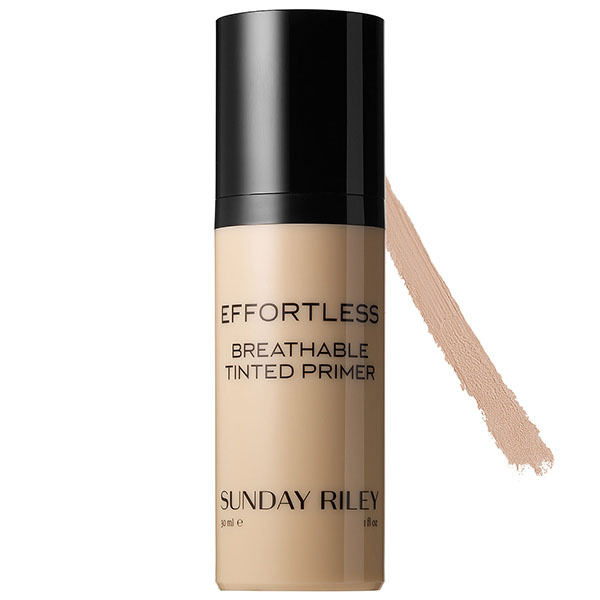 A hint of light coverage, perfect for daytime wear? Check. Uneven skin tone doesn’t stand a chance against this silky formula, and it banishes excess oil and dry, flaky areas alike. Just one pump of product will do—a little goes a long way. Formulated without oil and with a ton of beneficial ingredients like sodium hyaluronate, peptides, and an oxygenator called Rejuvenox, this lightweight formula, in three super sheer shades, disappears instantly into skin. You could even forget you were wearing anything at all—if your skin weren’t more flawless than ever, that is. A primer, moisturizer, light foundation, and sunscreen all in one, there’s nothing this silky, skin-soothing formula can’t do. 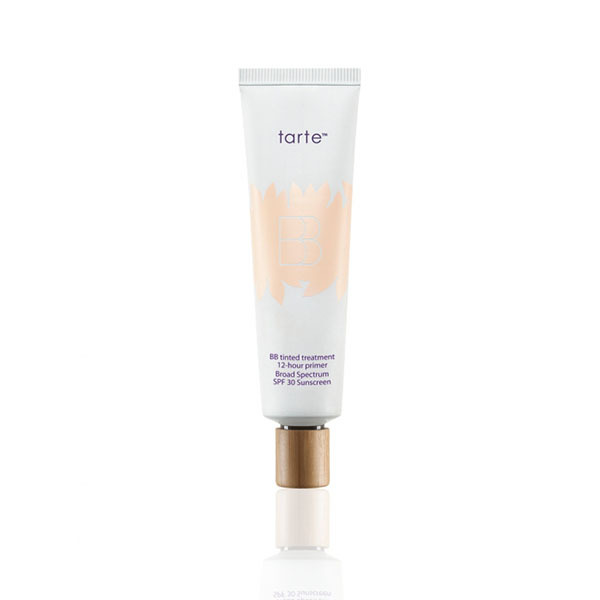 It promises twelve hours of buildable light-to-medium coverage without greasiness as it evens skin tone and conceals imperfections. 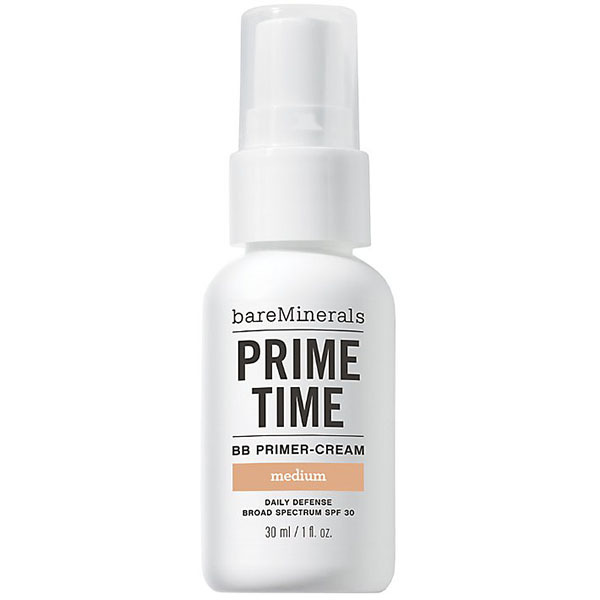 The natural, semi-matte finish also manages to tame oil-prone skin while adding soft radiance to drier complexions. Affordable, effective, and available at your local drugstore, there’s nothing not to love about this budget favorite. It goes on like a lightweight moisturizer and seems to blur imperfections while also brightening the complexion for a gorgeous, glowy finish that’s never greasy, enhancing the skin rather than covering it up. 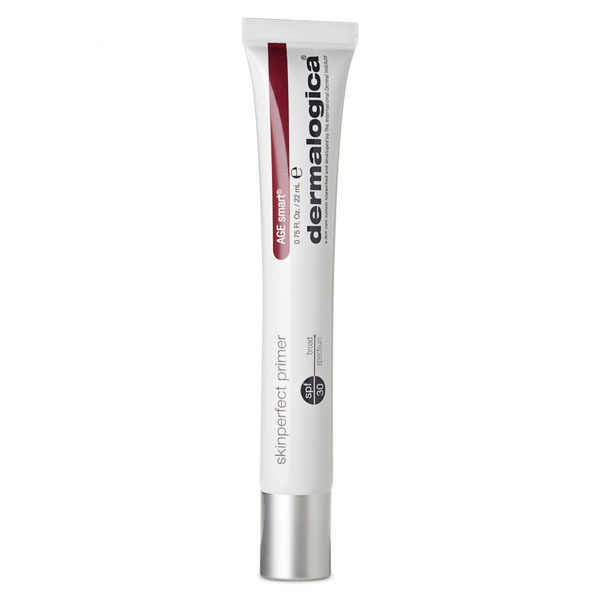 Anti-aging benefits packed into primer form? Yes, please. This slightly thicker formula reduces the appearance of fine lines for bright, smooth, ageless skin, with a lovely “soft focus” finish. The natural mineral ingredients impart a neutral tint that blends well with all skin tones.